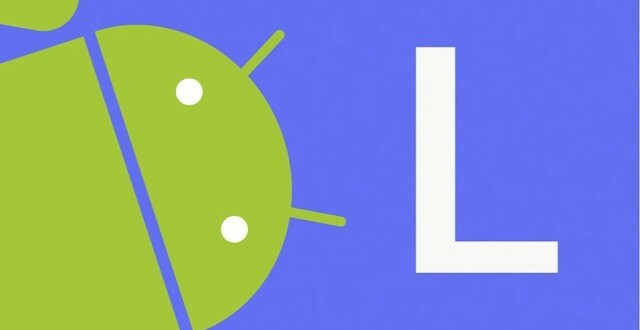 Google should announce Android L any time now for new Nexus devices, as well as tells us the full name of Android L meantime,Guillaume_Dev on Twitter spotted a reference to a "Lollipop banner" using the dev console in Chrome on android.com, which we've reproduced here. Good spot, and even more important is that it's going to earn at least one of us here a winning $5 wager. Assuming it's not yet another false flag from Google, those crazy tricksters.